Manufacturer of a wide range of products which include optical fiber cleaver, optical fiber connector reel cleaner cleaning cassette, wire stripper pliers, 4km ftth otdr launch cable optical fiber spool with single mode 9/125um, 8km ftth otdr launch cable optical fiber spool with single mode 9/125um and visual fault locator fiber optic cable tester meter. 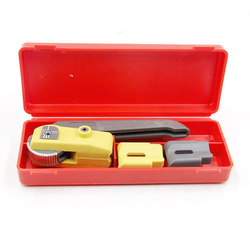 Metal fiber cleaver FTTH SKL60S Plastic Optic Fiber Cleaver Fiber Optics Cutter tools 250um -900um fiber cleaver tool Pics are general and there may be slight variation from lot to lot. 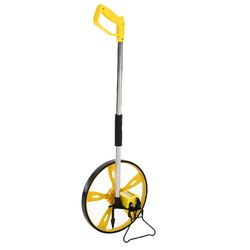 Reel Cleaner Connector Cleaning System with No Need for AlcoholSpecial lint-free fabric-on-a-reel quickly cleans ferrule end faces of dust, oil and other contaminants.Features:Self Contained Cleaning System No Need for Alcohol. 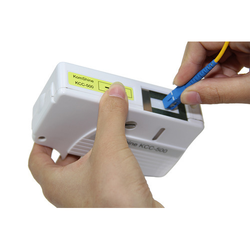 The Net Optics optical fiber connector cleaner is a rugged palm-size cleaner that offers exceptional cleaning performance of exposed connectors on jumpers. 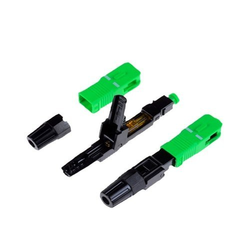 The Net Optics cleaners quickly and effectively clean a variety of connectors. 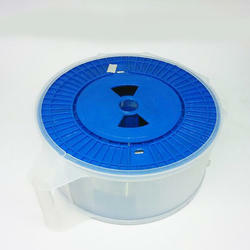 Easy to replace cleaning reels with 400 cleans make the Net Optics connector cleaner an inexpensive tool suitable for the lab and field use. 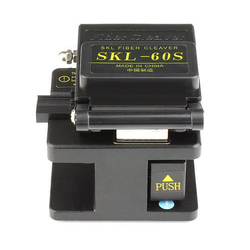 The simple push button shutter operation makes cleaning connectors quick and easy. Come with self-adjusting jaws ideal for copper and aluminum cables from 10-24AWG (0.2-6MM2). Thumb wheel micro adjusting swivel knob to strip wire smaller than 24 AWG. strippers will not damage the metal part of the electrical wire. 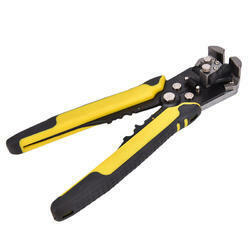 ¿¿¿CABLE CUTTER¿¿¿CRIMPER:Built-in crimper crimps 22-10 AWG (0.5-6.0MM2) insulated terminals, 12-10 AWG (4-6.0MM2) / 16-14 AWG (1.5-2.5MM2) / 22-18AWG (0.5-1.0MM2) non-insulated terminals and 7-8 mm auto ignited terminals. The Cutter are made by special heat treatment, high quality blade performs efficient cutting. Copper only. ¿¿¿NON-SLIP COMFORT GRIP¿¿¿Plastic & cushion grip handle, provides maximum leverage (PP& TPR) and increased comfort and reduced hand fatigue making the grip Self Adjusting. 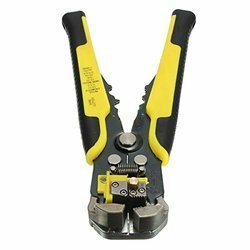 Wire Stripping Tool perfect for big or small jobs. 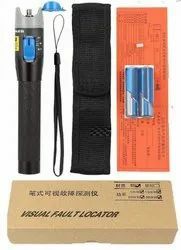 the device is perfect for trimming wires and crimping need very little effort to use and save a tremendous amount of time when you stripping multiple wires. ¿¿¿MULTI-FUNCTIONAL TOOL¿¿¿Specially designed and precisely machined teeth grabs, holds, pulls and removes outer jacket in a simple one-handed motion; Also a wire crimping tool (crimper) which crimps insulated and non-insulated automotive ignition terminals and includes a wire cutter saving you time and money purchasing individual tools. 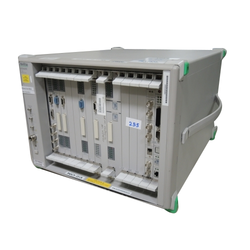 OTDR Launch Cables are designed to be used in conjunction with an OTDR to measure complete link loss of a fiber. They are also known as pulse suppressor cables, launch cords, launch leads, receive cables or fiber rings. An OTDR launch cable, which connects the OTDR to the link-under-test, discloses the insertion loss and reflectance of the near-end connection. 1. Fiber Single mode; G.652 fiber. 2. Connectors can be added as per your request. Stripping jaws can strip the wire of the specification 10 - 24AWG. Fine tune the nut while sliding or damaging the wire. The plastic sliding block can adjust stripping length, if no need to use it, push it to another direction. The cutter can cut off copper and aluminum wire. Crimp the insulated terminals 10 - 22AWG. 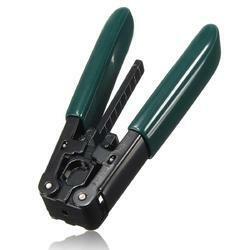 Plastic and cushion grip handle provides maximum leverage. Black oxide, stain finish, heat treat and high quality steel. FTTH Plastic Metal material Optical Fiber Cleaver Fiber Optics Cutter tools, optic fiber tools High Precision CNC finishing Black Covered wire cable Fiber Cleaver Fiber optic cleaver Used in FTTX FTTH. 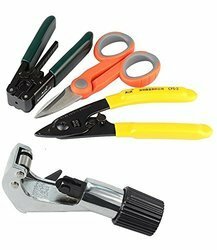 Versatile 8 inch wire cutter. 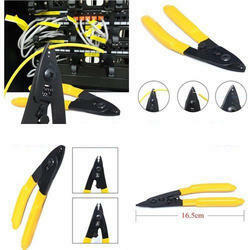 Fiber Optic Cable Stripper, FTTH Cable Stripper Tool Fiber Optic Cable Stripper Cutter Stripping Pliers with Scale. Suitable for twisted pair, tight layer stranded cables , CATV cable , CB antenna cable , SO / in SJ / SJT and other forms of power cables . Fiber Fast Connector is a passive devices ,used to connect optical fiber cable to form a continuous optical patch.It has been widely used in fiber optic transmission,fiber patch panel,and optical fiber test instruments. 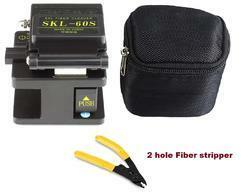 Looking for Fiber Optic Tools Kit ?